Sophie Grace Bridal is nestled on the outskirts of the Historic town of Wokingham, in the South East of Berkshire. It's chic and sophisticated interior along with its relaxed and inviting atmosphere will ensure that you have a wonderful experience. We offer you a selection of stylish, bespoke designer wedding gowns and can assure you that we have some of the finest designer wedding dresses in Berkshire. With designs from La Sposa, House of Mooshki, Blue Bridalwear, Charlotte Balbier, Diane Legrand and Lisa Donetti. 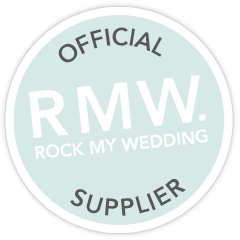 Not only do we present the finest bridal fashions,designed by world leading designers; we also bring an incomparable level of service that continues to the wedding day and beyond. 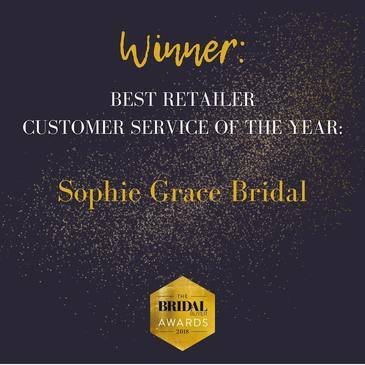 We believe that choosing your wedding gown should be a magical experience, from the minute you walk into Sophie Grace for your first appointment, to the minute you leave us, you will receive a one to one personalized service from one of our trained bridal consultants. With many years of experience and an extensive knowledge of bridalwear, we believe our friendly team can help you find that special dress which reflects your personality and ensures that you look and feel like the perfect bride you've always dreamt of being. 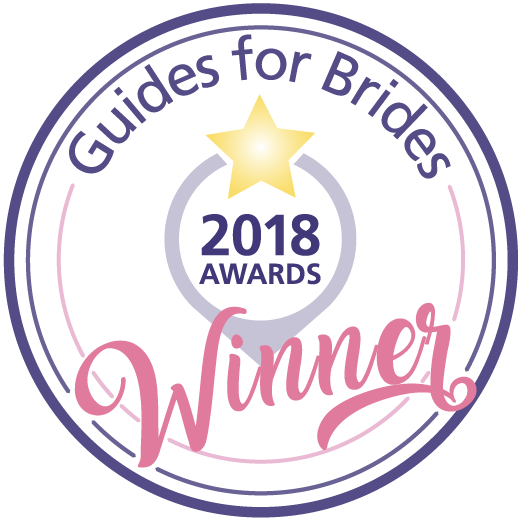 Having all worked in the bridal business for many years, our team knows that every bride is a special individual, therefore many of our gowns can be tailored to meet your needs, directly from the designer. We are also delighted to inform you that we have a very talented dressmaker, who will be working on the premises, where she will be able to assist you with all your fittings and alterations. Once you have found your dream dress, we have an exquisite array of bridal accessories and can assist you in choosing those all important finishing touches to perfect and compliment you. We have a beautiful and glamorous range of veils, tiaras, headpieces, belts, and garters. You can be sure that our carefully chosen collection will add that magical touch.